Sorry I said I'll post a new tutorial and then nothing, but better late than never!! This time we'll make a kind of nice billboard, so let's get started! FIGURE 1 My cool background (in one of the photos is one of my friends with a drunk man we found). 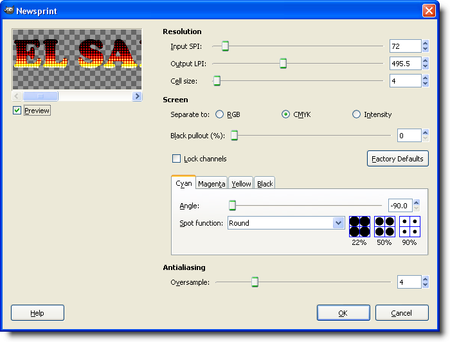 FIGURE 2 Applying the Incandescent gradient to the text selection. FIGURE 3 Newsprint filter settings. FIGURE 4 Applying Gaussian blur to the "glow" layer. FIGURE 5 Duplicate the glow layer to enhance the effect. And that's it!! I hope you've enjoyed the tutorial and as always thanks for reading.